I have a beautiful black and white .high white. 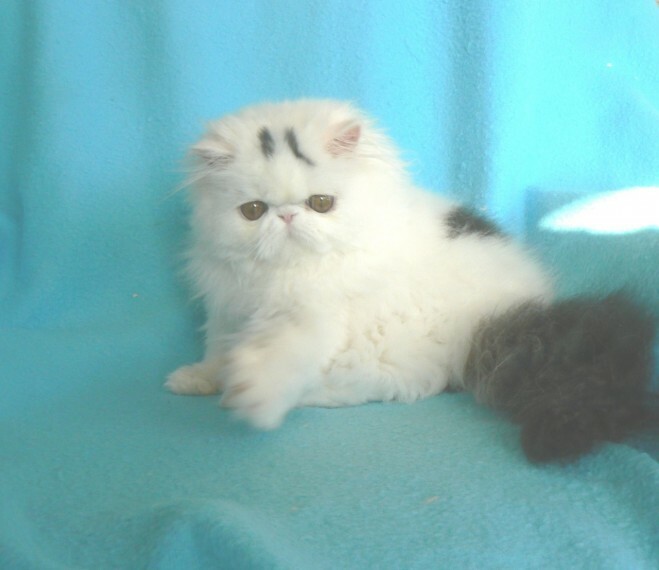 female persian kitten available to a truly loving indoor pet home only. Florence is ready to go to her new home. She is GCCF registered vaccinated microchipped and from PKD negative tested parents. Florence is a sweet natured friendly girl and will make the most adorable pet. Photos taken 17.11.2018 If you would like to meet her please contact me by phone or email. No texts please they will not be answered.